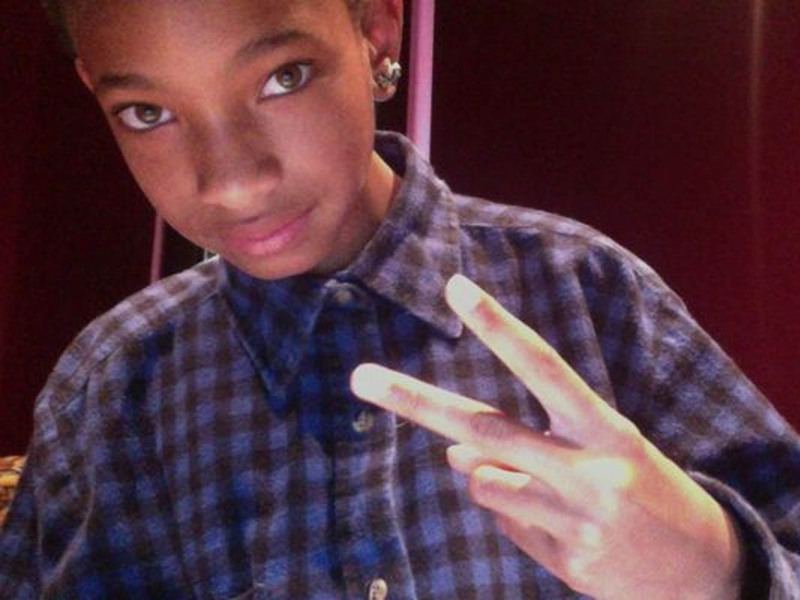 Willow Smith is all grown up - for a 12 year old. The pint-sized starlet who made a splash two years ago with "Whip My Hair" is back with a new song with a very different vibe. In half the time it takes to get through high school, Willow - who won't actually be in high school for a couple more years - has gone from calling herself "the fireball of the party" to singing that she feels like drowning. The daughter of Will and Jada Pinkett Smith released the new song, "Sugar and Spice," on her Soundcloud page Tuesday. The introspective ballad finds Willow singing over mournful piano chords from Radiohead's "Codex." Incidentally, her Soundcloud handle is Abre Mort, or "dead tree." But regardless of how "melancholic," as she sings, Willow is feeling, it's hard to deny the power in her young voice. Take a listen to the song below and decide for yourself whether you enjoy the stylings of this older and wiser Willow Smith.